Book Lovers Life: Hunting in Bruges by E.J. 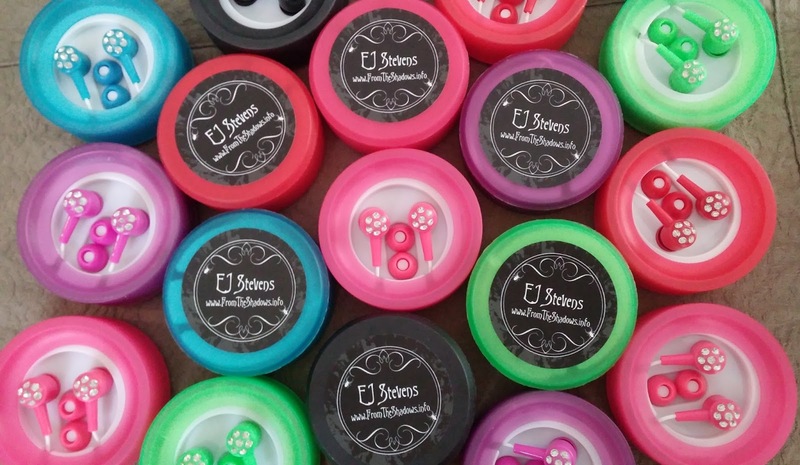 Stevens Audiobook Release Party and Giveaway! 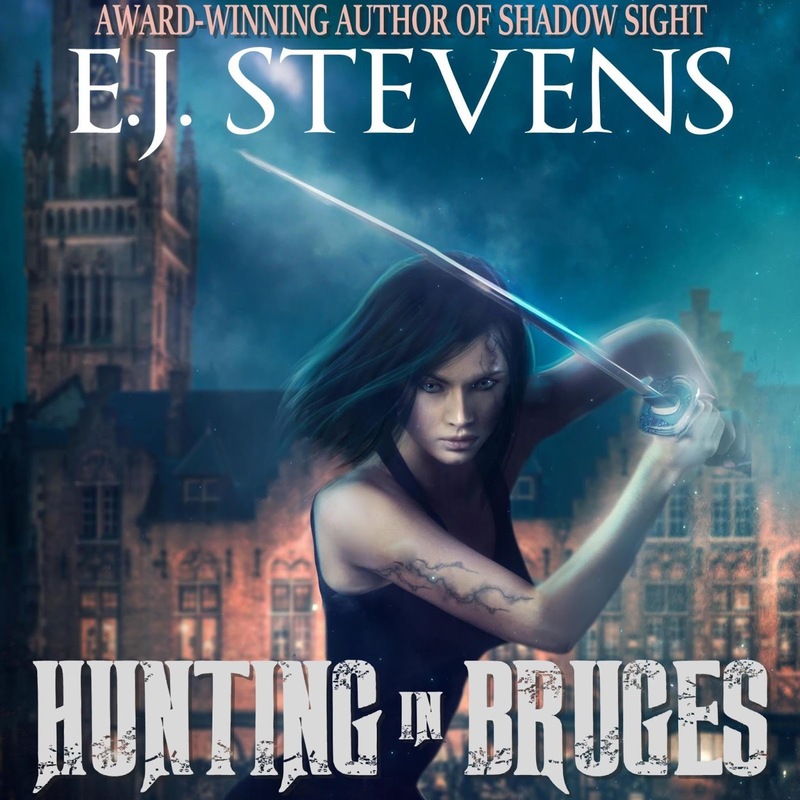 Hunting in Bruges by E.J. Stevens Audiobook Release Party and Giveaway! Narrated by Melanie Mason and Anthony Bowling.